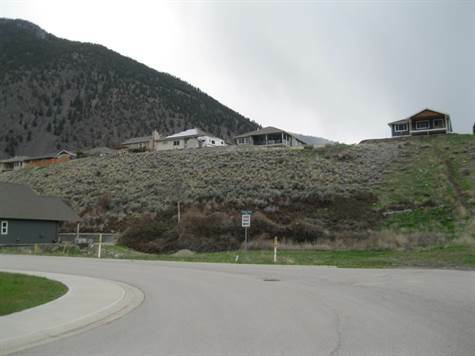 50 x 90 Freehold Building Lot just released in Phase IV of the Victoria Estates Subdivision on Forner Crescent in Keremeos BC. Subdivision has underground services, Victorian style Street Lamps and is in quiet area within walking distance to shops, restaurants, river trail system and parks. Great place to build, and great place to live. One of few lots on which a 2 storey home that conforms to height limitations can be constructed. For example a Rancher with a Loft style. Note: All homes must be frame construction. Choose your own builder and plan but act soon. Information is deemed to be correct but not guaranteed. All measurements approximate and must be verified by purchaser, if important. Not intended to cause a breach in an existing Agency Agreement.